Content has become pervasive. It fills websites, social media, advertising and collateral. It comprises words, images, audio-visual material, infographics and a host of other form factors. 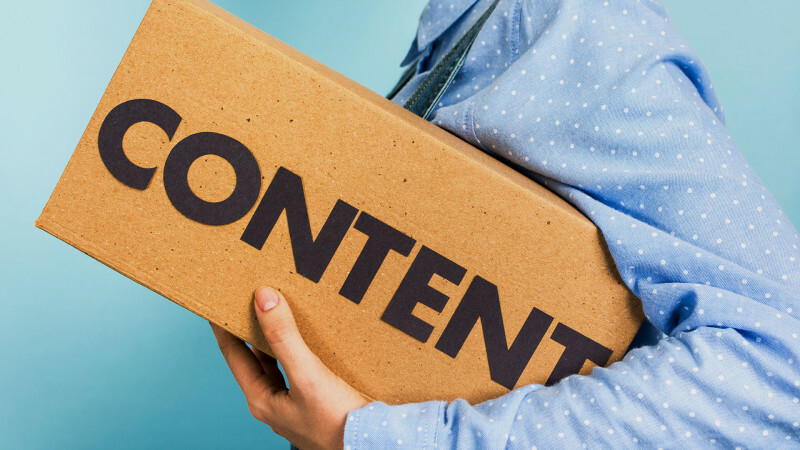 As media and channels proliferate, so too does content. Yet, according to recent research I conducted, measuring content effectiveness remains the single most daunting task facing (content) marketers. On my content marketing maturity model, applying measurement and strategy to content initiatives is the third of five levels of maturity. But measuring only for sales and leads – or simply relying on volume or vanity metrics such as “likes” and “views” that contain little innate business value or meaning – undermines investments in time, media, employees, technology, and vendor relationships. Together with my colleague Susan Etlinger, whose area of expertise is data, measurement and analytics, I’ve been researching content metrics that matter beyond those applied solely (and rather bluntly) to sales. Clearly, sales matter. But as participation in content initiatives increases and permeates outward-facing and non-marketing divisions such as human resources, customer service and support, product groups, research and development, etc., which we call the Culture of Content, the metrics and KPIs that are applied to content correspondingly shift. Non-marketing divisions don’t directly support sales but instead have their own success criteria. To encourage participation in content initiatives company-wide, content marketing must support these other departments’ goals that clearly, while not always in a manner that ties directly to sales, are of high value to the organization. Demonstrating this value only occurs through measurement. In the course of our research we repeatedly found most organizations are at a loss for how to create and deliver useful, insightful and business-building content, and they’re equally puzzled about what KPIs to put in place to measure content benefits. Content strategy would solve for this as strategy is, after all, founded on establishing goals and benchmarks for content marketing, then selecting the tools, processes and governance that will best achieve these goals. But since most companies still lack a documented content strategy, they also fall short in knowing what they want to (or can) measure. Additionally, they lack the tools and expertise to understand how to measure it. Our recently-published research (free with registration) is a portfolio of case studies and examples of metrics applied in ways that illustrate the less-obvious benefits of content across a variety of scenarios: e.g. improved customer service, operational efficiencies, marketing optimization, etc. The reality is that content can support these goals, and all these goals can, in turn, correspond to monetary value. It surprised both of us how much we had to struggle to find these case studies and examples, which underscores the underdeveloped state of content metrics. In 2011, Susan developed “A Framework for Social Analytics,” in which she introduced “The Social Media Measurement Compass.” We updated that graphic in our current report to apply to content. The intent then was to demonstrate the many ways in which social media could deliver value for the business. Now, the market has evolved to a point where content — which resides not only in earned media channels, but also in owned and paid media — has become a separate entity that is integral to organizations’ ability to scale their communication efforts. Beyond marketing and sales, content can play a critical role in improving brand health, augmenting the customer experience, reducing cost and risk, and many other goals of the business. Here is the updated compass, illustrating the key value propositions of a well-crafted content strategy. Each point represents an opportunity for business-centric measurement; that is, measurement that directly ties to business objectives and strategies. For example, operational efficiency metrics may refer to cost savings, risk, crisis management, or even productivity improvements. These six points are by no means exhaustive, but provide a starting point for organizations eager to derive deeper insights from their content performance. In many cases, the same “raw” metrics can be used as ingredients to answer many types of questions. In other cases, there are business or strategy-specific metrics that require data from other tools or sources, such as web analytics, business intelligence, market research, email marketing or CRM systems.